The first and the last stop of our recent trip around SE Asia was Singapore, where we’ve spent three and half days in total. You can see some of the moments of our trip caught on camera in the video bellow. I hope you’ll enjoy it! During our trip to Istanbul my husband and I attended the Bosphorus cruise, an afternoon guided tour along the Bosphorus strait – a natural barrier between Europe and Asia. Being built at the both sides of the strait is Istanbul the only city in the world built astride two continents. 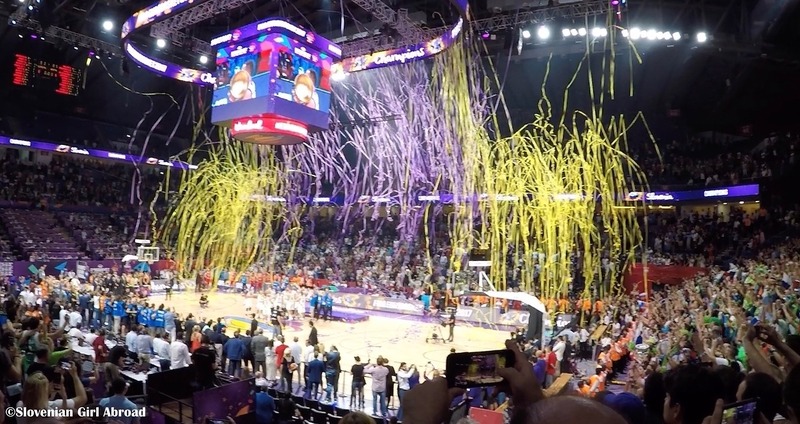 If you live in Europe or you are basketball fan, you might have heard European basketball championship or EuroBasket 2017 came to an end on 17th September in the most amazing way I could imagine. Slovenian team won the gold medal and I was there to witness this historical moment. It was unforgettable! 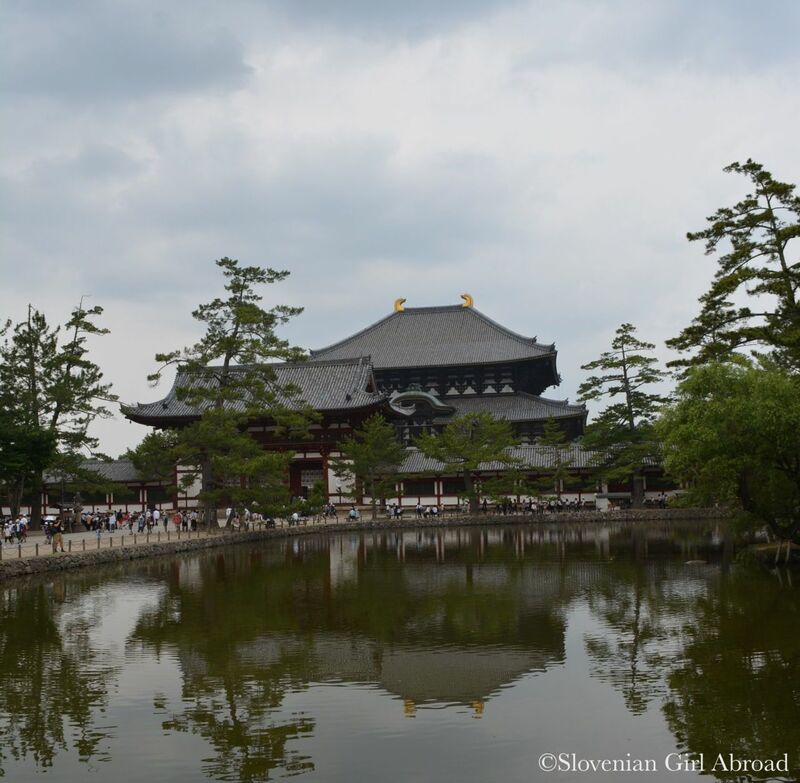 On our tenth day in Japan, we left Kyoto for a day-trip to Nara, the first permanent capital of Japan famous for its temples, shrines and deers. On our second day in Kyoto, my husband and I woke up to a warm sunny day – perfect day for cycling. We went to the cycle rental shop nearby main train station we’ve spotted the day before and rented two bikes with which we explored Kyoto. Kyoto served as Japan’s capital and the emperor’s residence from 794 until 1868 when the capital functions were transferred to Tokyo. For centuries was the centre of politics and culture. 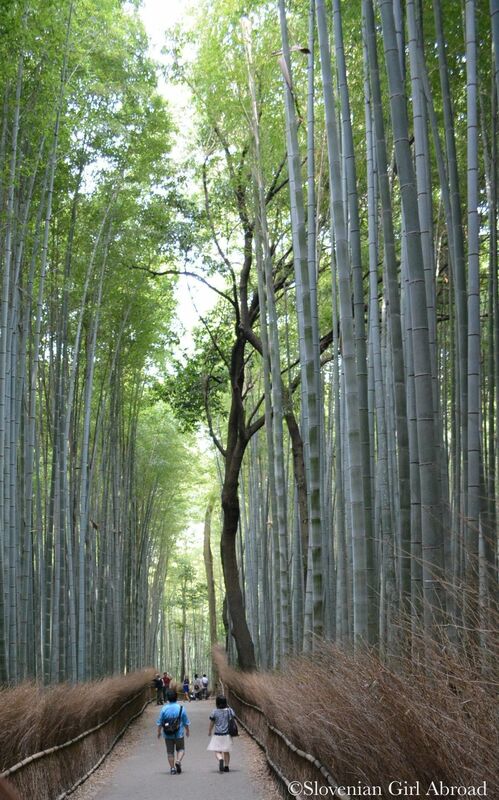 Many of historical buildings, temples and shrines were build during this period – so many, Kyoto is now also known as “City of Ten Tousand Shrines”. 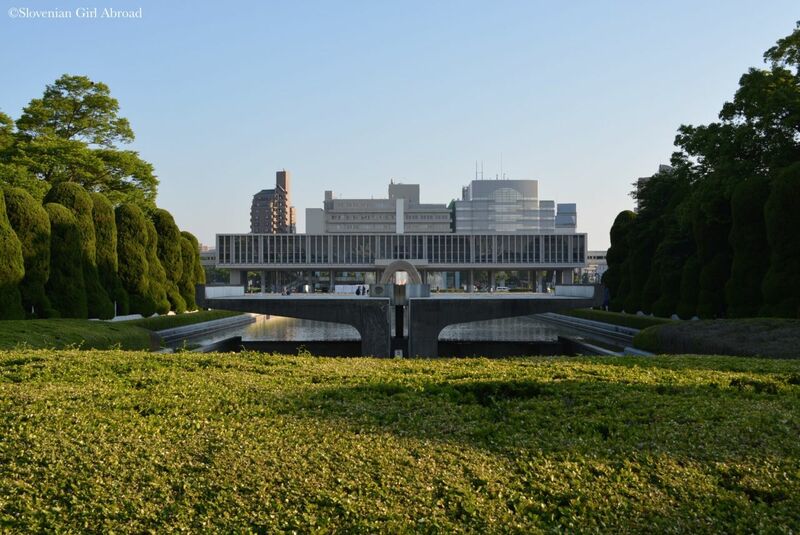 Seventeen of those buildings are now inscribed to UNESCO’s World Heritage List. My husband and I decided to visit two of them: Kinkaku-ji and Ryōan-ji. 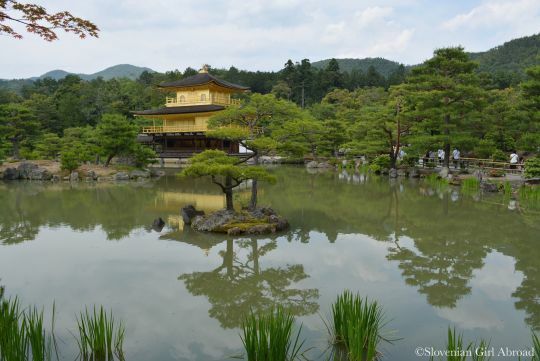 On our eighth day in Japan, we left Hiroshima and travelled to Kyoto, a former capital of imperial Japan. 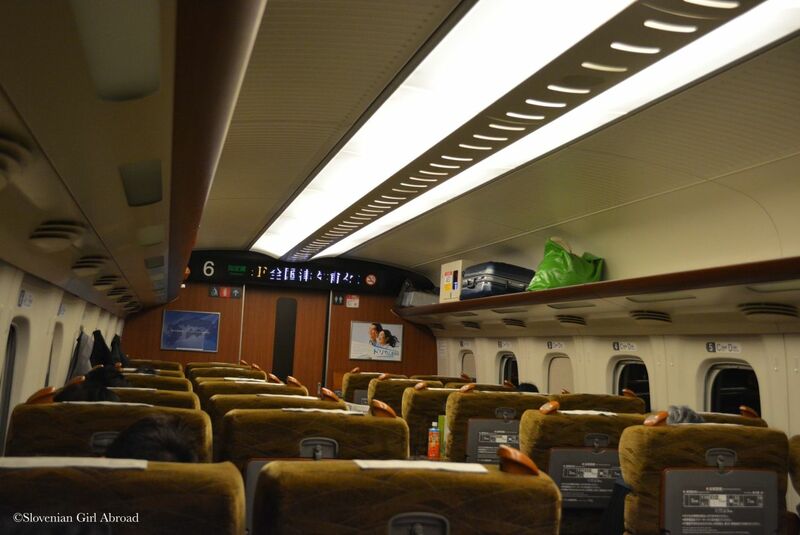 Travelling between both cities by super fast, clean and comfortable bullet train – shikansen was again a pleasure. 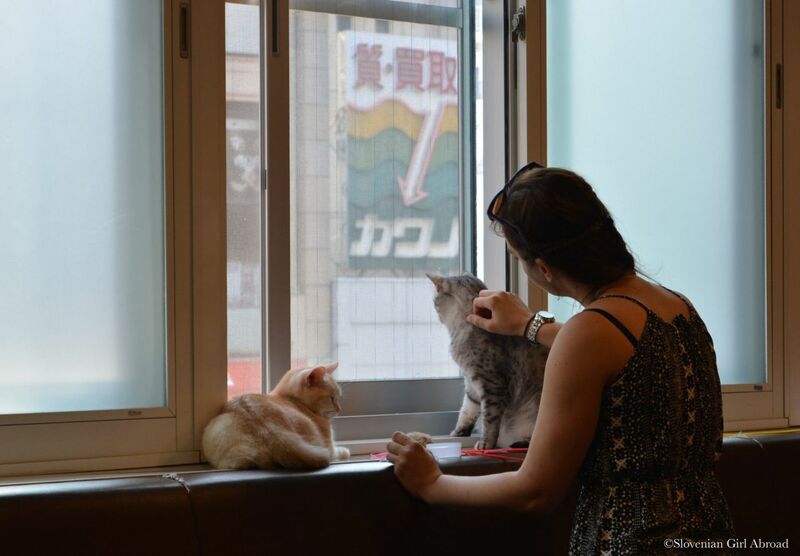 On our second day in Hiroshima my boyfriend and I left our hotel to get some breakfast. We found lovely Danish bakery Andersen. We bought some pastries and sandwiches and took them with to the Peace Memorial Park. We found a bench with a view to the A-bomb Dome and ate our breakfast there. With our bellies full, we moved towards the Peace Memorial Museum. On our way there two Japanese students approached us and asked us to help them fulfil their English class assignment. They had to approach the tourists and ask them some questions in order to practice their English skills. We agreed to help them. We answered their questions and took photos with the them, then we bid goodbye and continue our walk towards the Peace Memorial Museum. As you might read one of my previous posts, my boyfriend and I spent a night at the Japanese inn in Hakone region. After the morning soak in the onsen, we’ve attended the Japanese breakfast. They served us fish, egg boiled in onsen, rice, miso soup and a bunch of different vegetable in tiny bowls. We tried the dishes, but we didn’t ate much. For our stomachs adapted to western diet was this Japanese breakfast just too heavy . 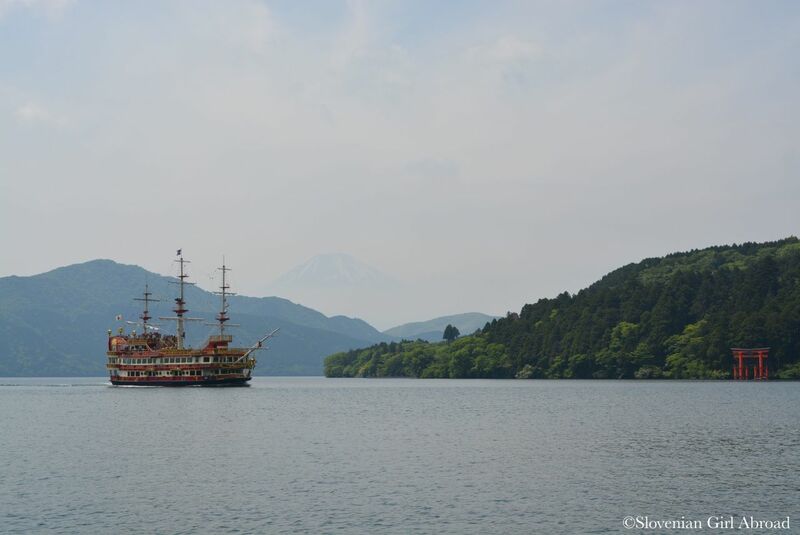 On the fifth day of our trip to Japan my boyfriend and I left bustling Tokyo for peaceful Hakone, a mountainous area west of Tokyo famous for hot springs and Mt Fuji views. The fourth day of our trip to Japan was dedicated to two things my boyfriend and I are passionate about: sports and cats. 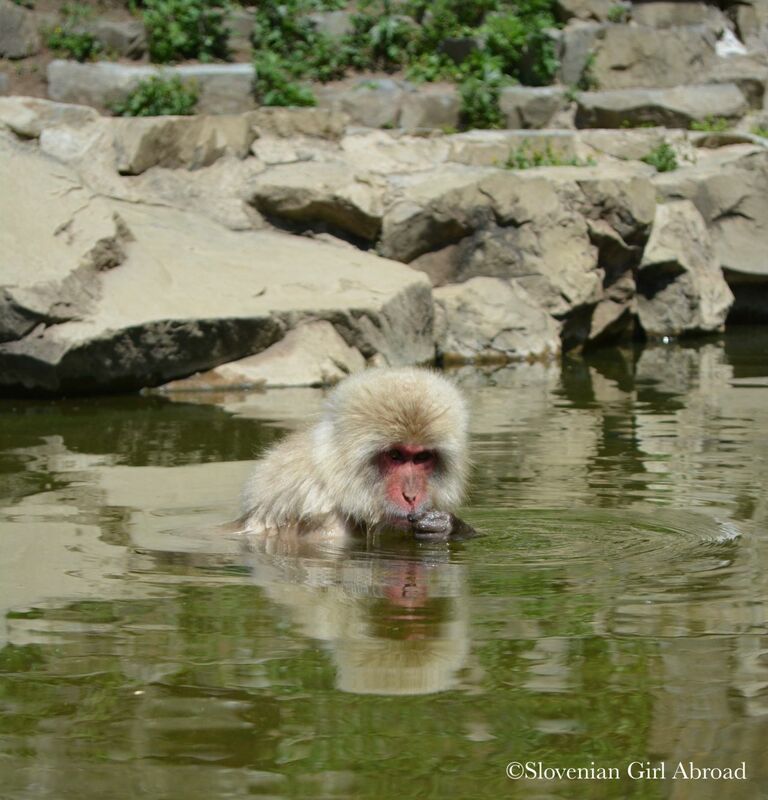 On our third day in Japan, we left Tokyo for a day trip to Jigokudani Monkey Park, a home of the famous snow monkeys. It is located in valley of Yokoyu river in the Japanese Alps, near Nagano. This trip to one of the limited places in Japan where you can observe wild Japanese Macaques (nicknamed Snow Monkeys) in their natural habitat was at my bucket list since I first saw documentary about them years ago. Therefore, Jigokudani was simply a must stop on our trip to Japan.